A Rainy Day at the Falls And Then The Sun! 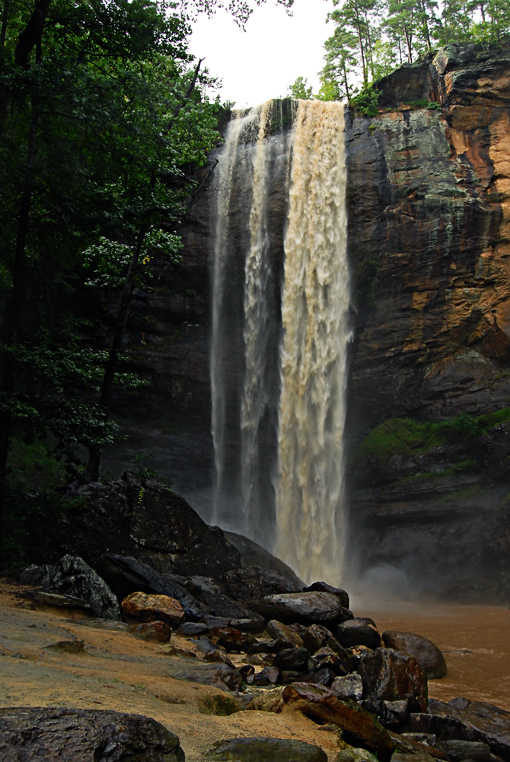 Saturday was one of those rare rainy days when Toccoa Falls really began to churn as the water poured over it. Later that afternoon, the clouds broke up and the sun came out and so did the butterflies.